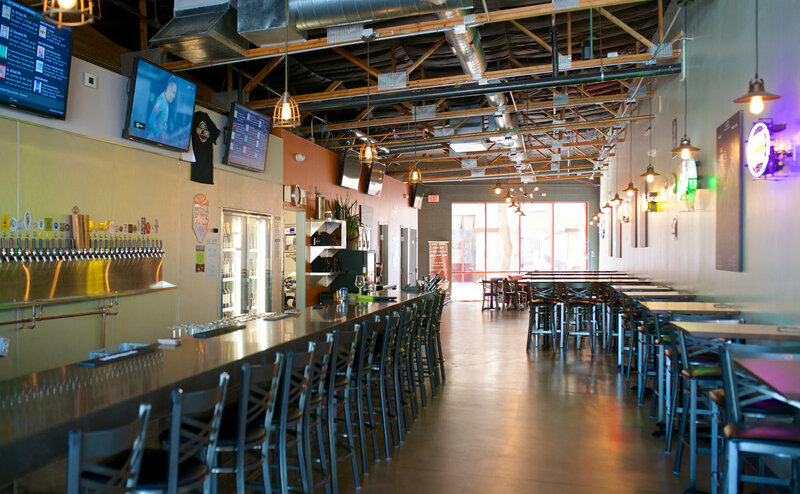 There are plenty of places to choose from in and around Chandler when planning your next guy’s night out. 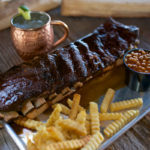 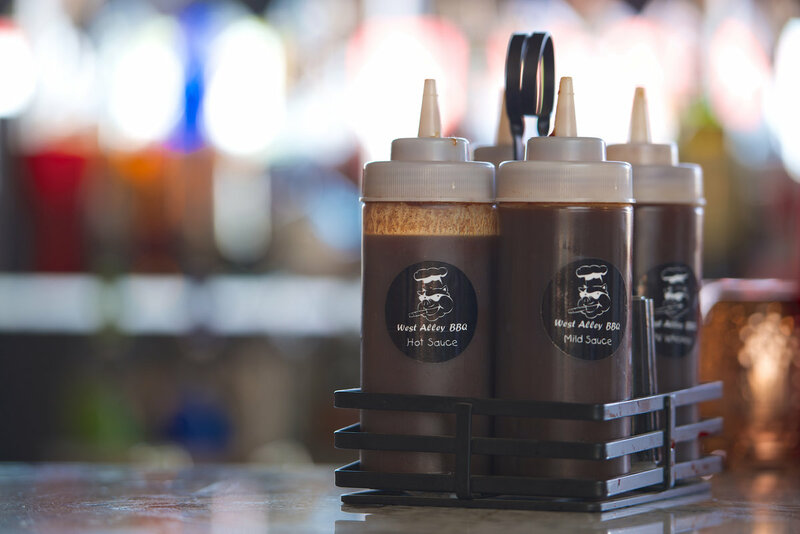 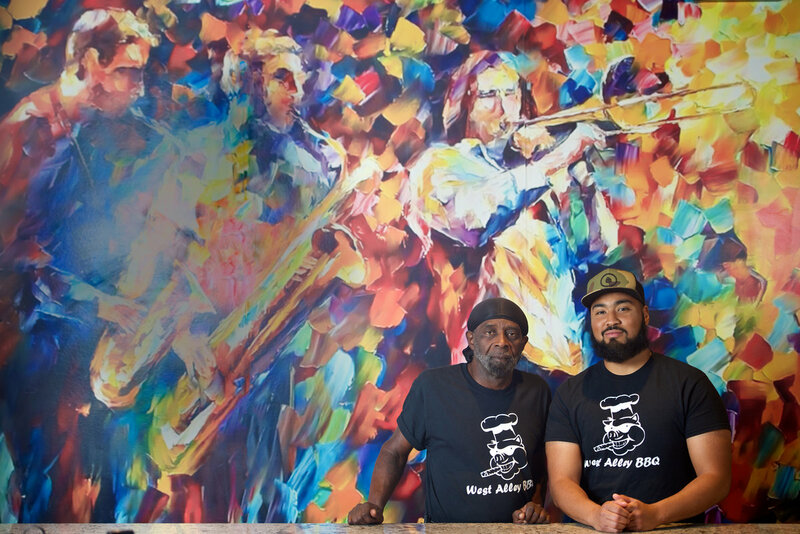 Enjoy delicious barbecue and blues music at West Alley BBQ & Smokehouse, make your way through a long list of brews while watching a game at H.O.P. 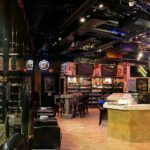 Central or, for a flair of sophistication, try out Fox Cigar Bar. 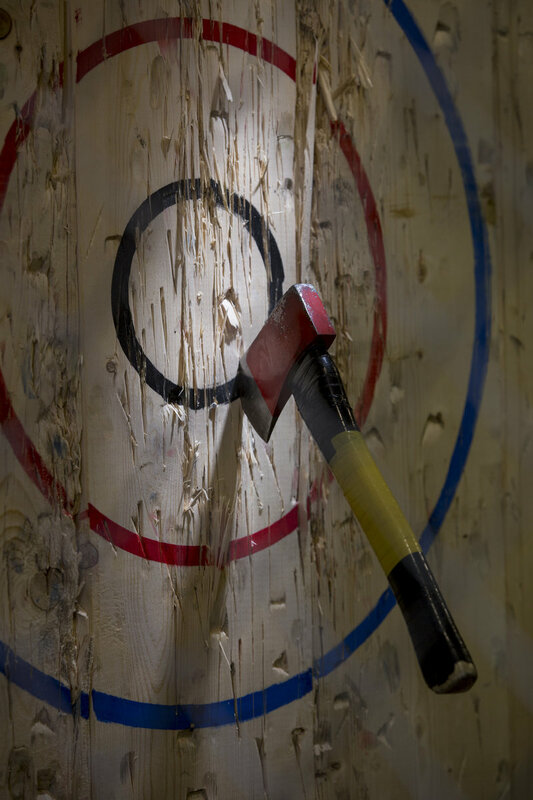 If a little competition is more your style, there’s never a dull night at LumberjAxes. 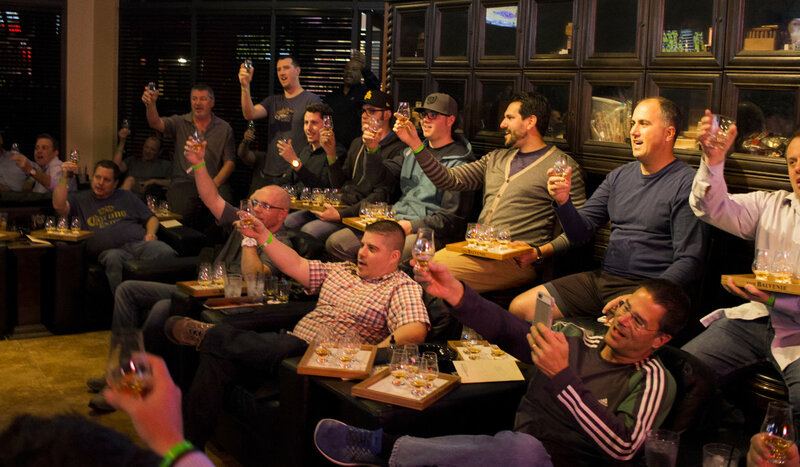 Impress your friends with a night to remember. 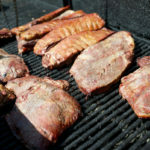 West Alley offers live music and a huge variety of meats, including smoked chicken, turkey, ribs, pork, sausage links and briskets. 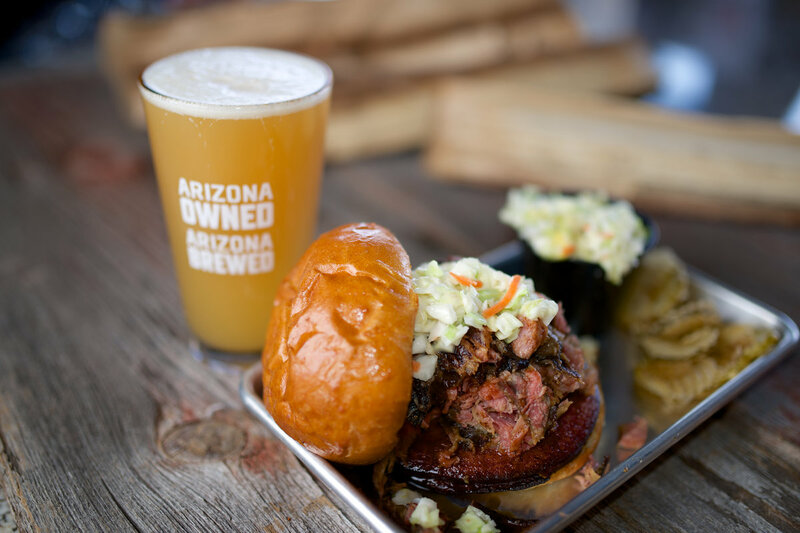 Enjoy a beer at their seated bar on the patio and take in the aroma of smoked meat from the outdoor pit. 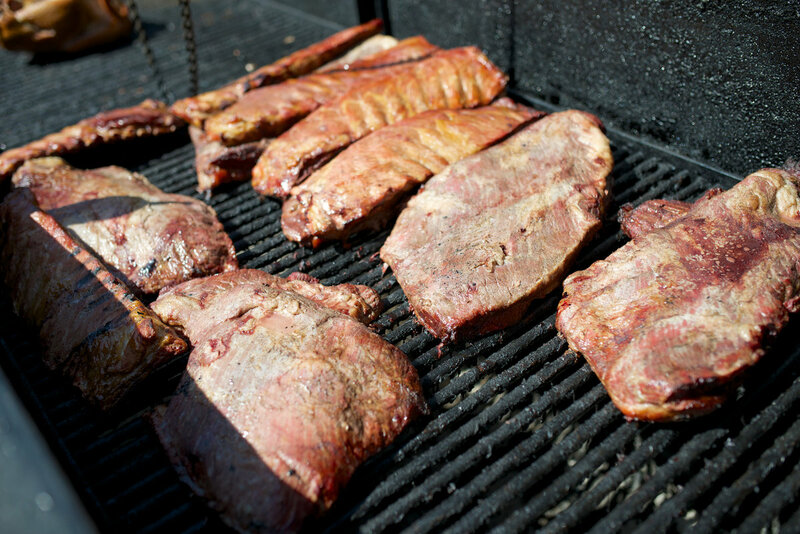 “Beer, blues and barbecue. 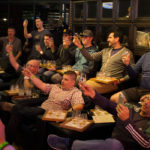 This is a simple equation when it comes to a successful night out with the guys,” says Christian Brantley, the restaurant’s owner and vice president. 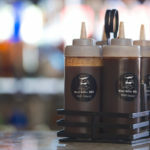 Learn more about their Tennessee-style cuisine at WestAlleyBBQ.com. 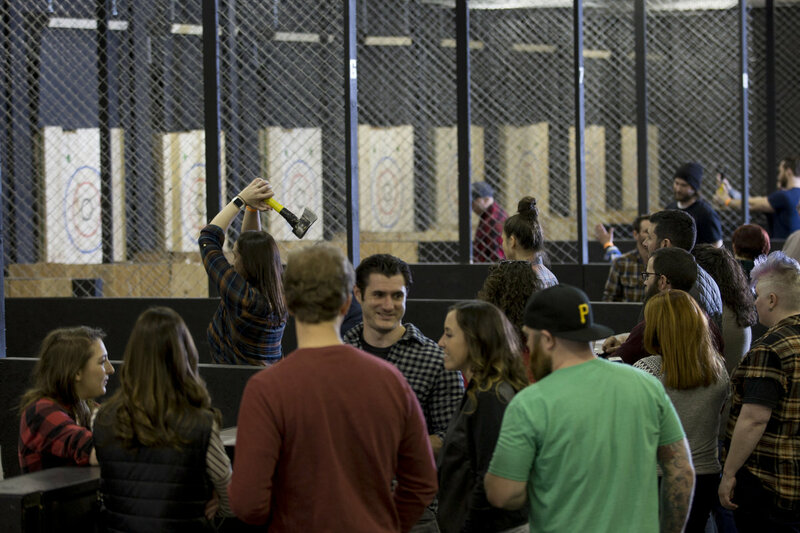 Unleash your inner lumberjack at LumberjAxes, Phoenix’s first competitive axe-throwing venue. 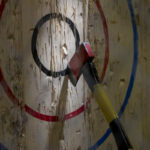 There’s nothing quite like the satisfying “thunk” of hitting the target. 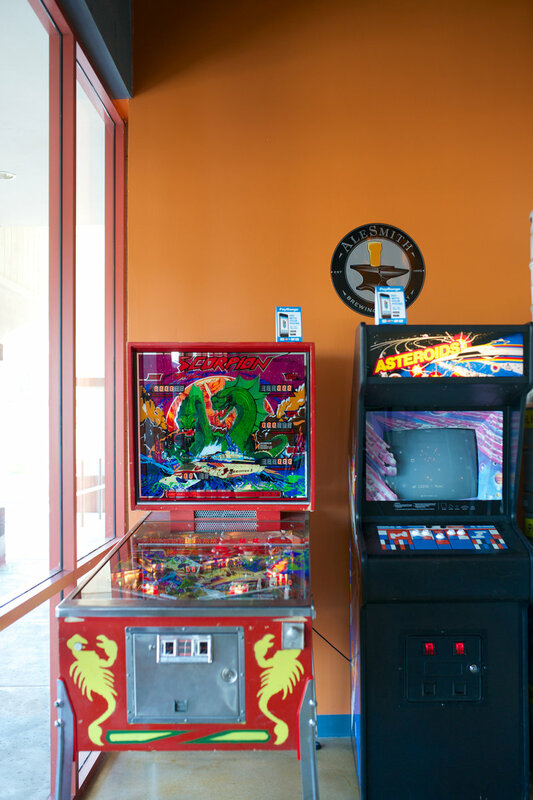 Their experts are on-hand to show you the ropes and make sure that you’re playing safely. 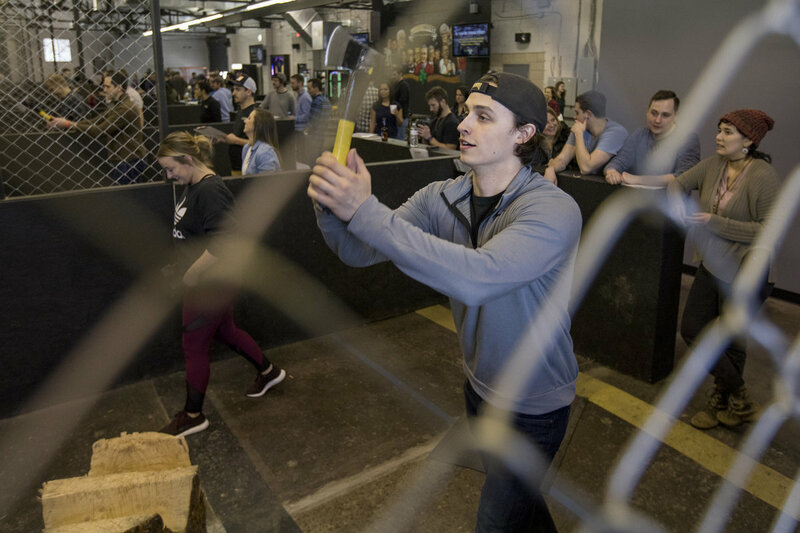 The casual atmosphere, friendly competition and bragging rights that are sure to follow make this a great night out with the guys. 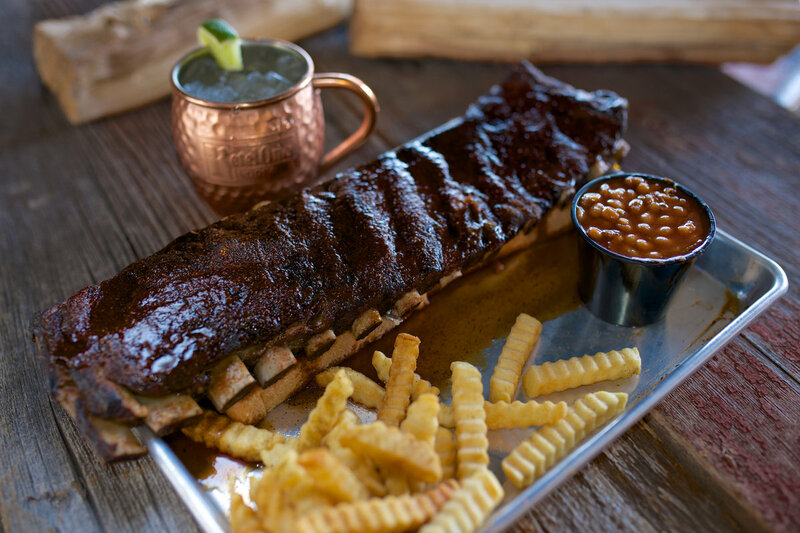 Reservations are encouraged, but walk-ins are sometimes available. 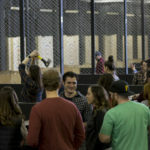 Make a reservation or learn more at AxeThrowingPhx.com. 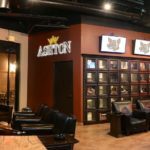 There’s more to enjoy at Fox Cigar Bar than their large selection of fine cigars. 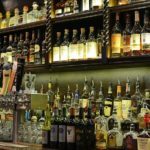 Kick back and enjoy the sophisticated ambiance, as well as the bar stocked with more than 400 premium spirits, 14 rotating beer taps and 24 televisions. 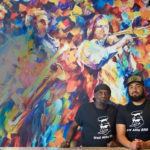 “It’s a great place for a date, after dinner drink, or anytime you want to sit, relax and carry on a conversation,” says owner Mitchell Fox. 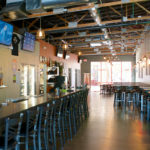 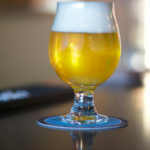 Check out their two Valley locations and events at FoxCigarBar.com. 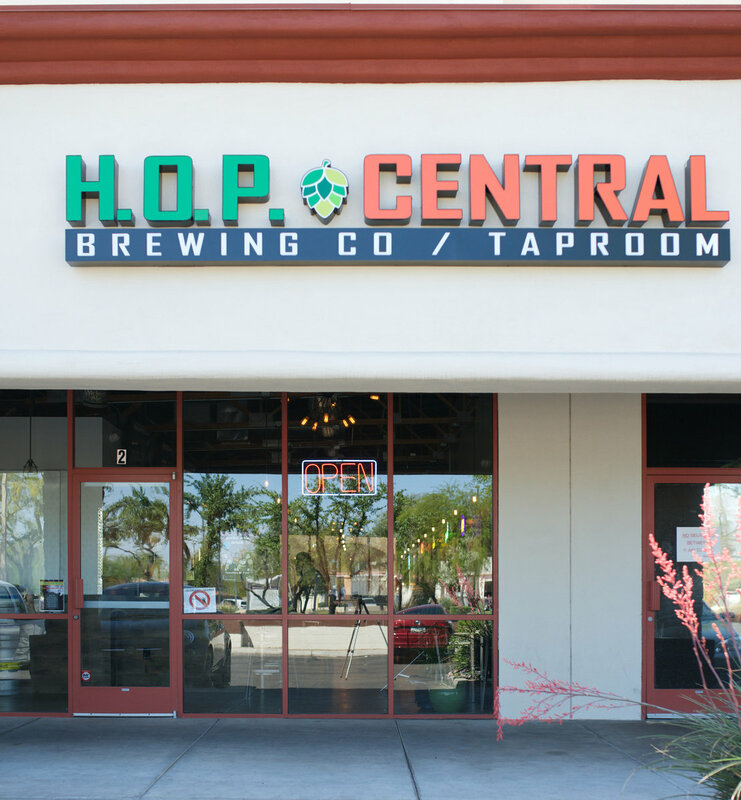 H.O.P. 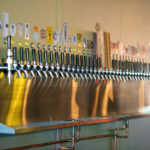 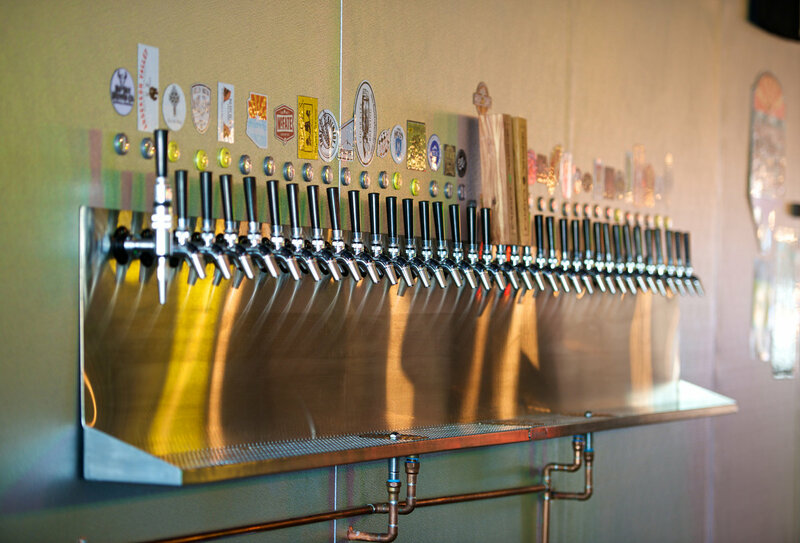 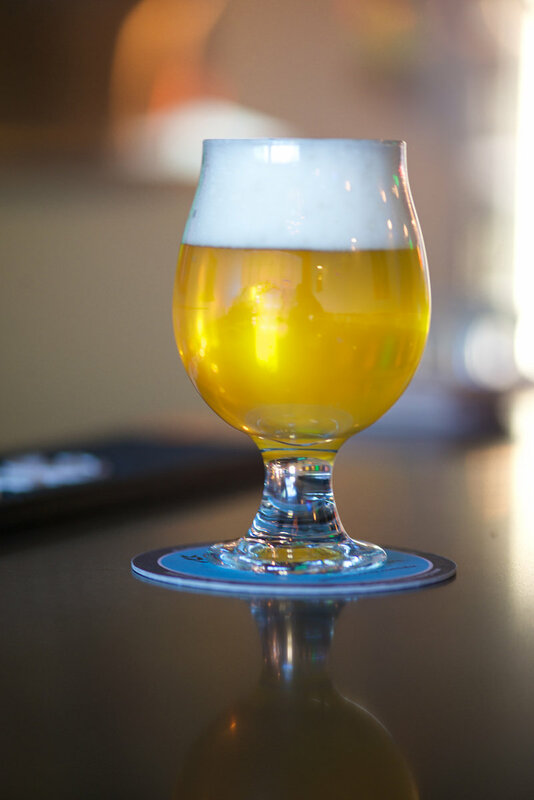 Central is a moderately upscale brewery with 36 taps, their own house beer and a notable bottle selection of beers and wine. 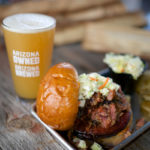 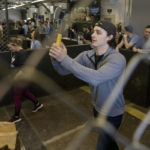 They have an interesting BYOF (bring your own food) concept and encourage guests to stop by their favorite restaurant for take-out to enjoy at the taproom. 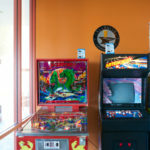 It’s good place to watch a game or challenge your buddies to classic pinball or Asteroids while working your way through their list of fine beverages. 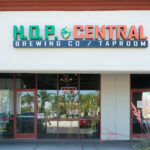 Discover more at HopCentralBrewery.com.